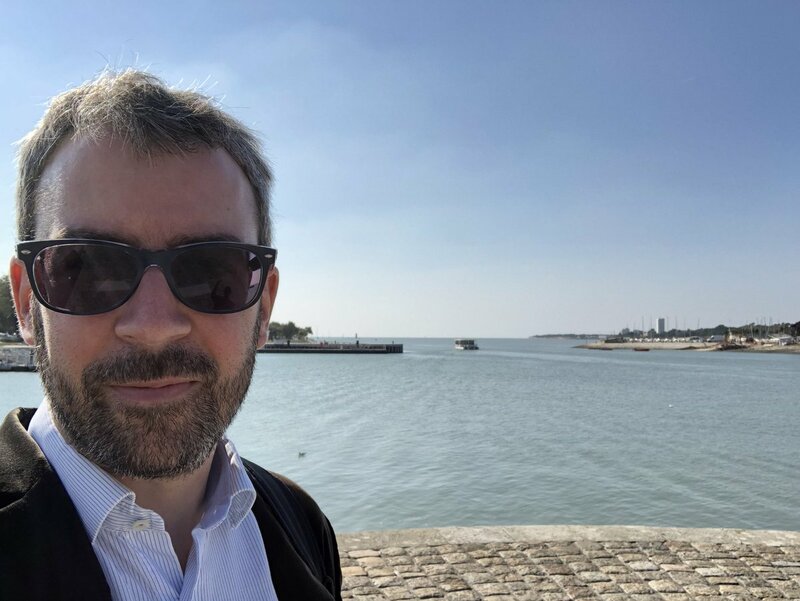 I’m a senior lecturer in Humanities computing at the University of Lausanne (Faculty of Arts, department of language and information sciences, SLI). My background is in linguistics, computer science and mathematical methods. My research on language and text data analysis has led me to collaborate with colleagues in Vienna (in Wolfgang Dressler’s “pre- and protomorphology” group), Antwerp (Steven Gillis), and Chicago (in John Goldsmith’s Linguistica group). 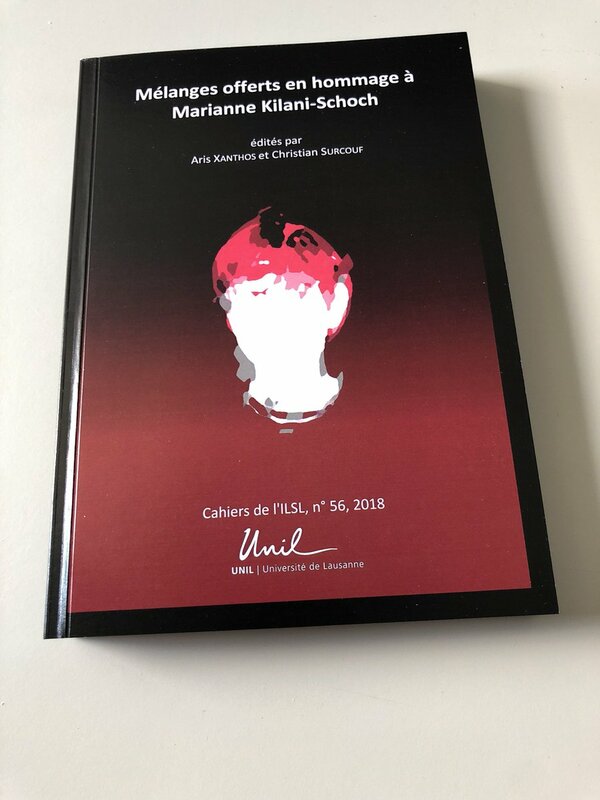 At Unil, I’m collaborating with Marianne Kilani-Schoch and François Bavaud (SLI), as well as other colleagues from the Faculty of Arts. My main ongoing project is Orange Textable, an open source text analysis program based on a visual programming interface. More information on my research, publications and teaching can be found on my academic web page. Outside of Academia, I’m the founder and manager of LangTech Sàrl, a start-up specializing in software development for language and text data analysis. On these pages, I write about Humanities computing (“type I Digital Humanities“), and text analysis in particular.